Honeydew Country Estate, a 24-hour manned secure residential estate, is nestled in the heart of Paarl, Western Cape. 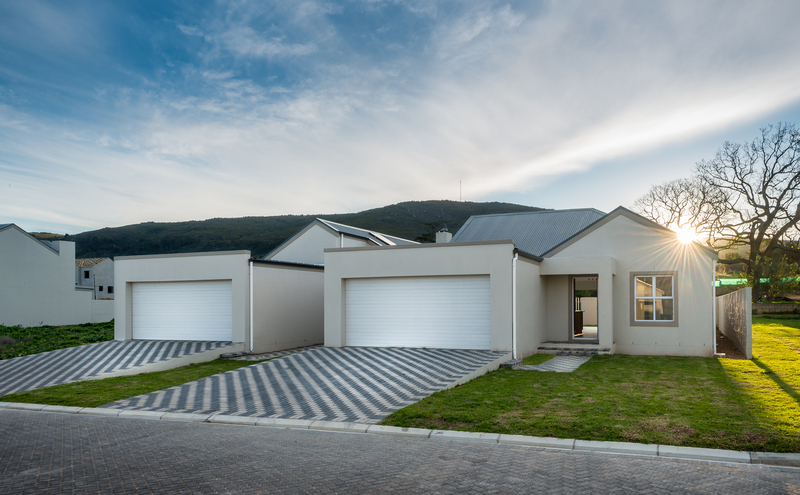 This estate, located conveniently close to some of Paarl’s most renowned schools, such as Paarl Boys’ and Girls’ Primary and High Schools and Paarl Gimnasium, offers residential investment opportunities. Selling from only R1 850 000 (including transfer and bond costs). 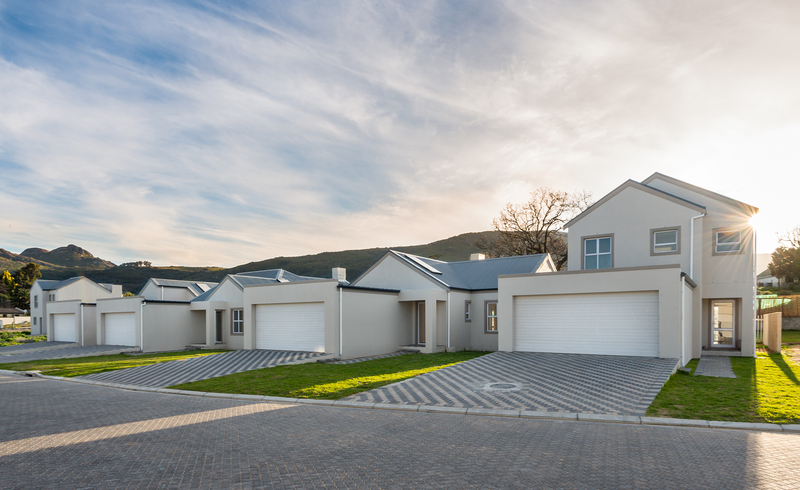 The estate has already sold out its first phase, and launched its second phase of single and double storey homes. It offers bio-metric security access control, electrified perimeter fencing and large, landscaped gardens and play-park for the discerning first-time home buyer, young professional or empty nester. Easy lock-up-and-go convenience allows young families, professionals or empty nesters to enjoy the exquisite views of this country estate, securely and conveniently. Security is a key feature in this estate, offering bio-metric access control, infra-red surveillance, electrified perimeter fencing, 24-hour manned estate gatehouse and estate patrolling. 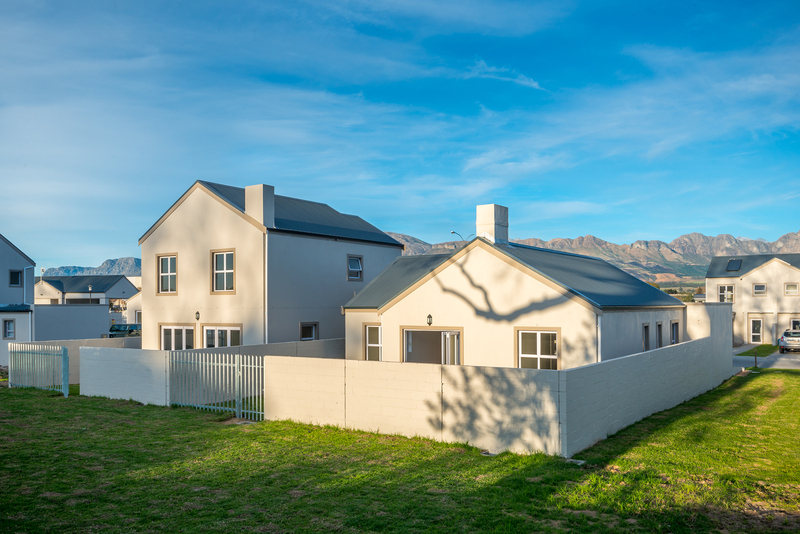 Encapsulated by the Paarl Mountains, Honeydew Country Estate residents and their families will be able to securely enjoy the landscaped communal estate garden, play-park, fruit-trees and even mountain views with peace of mind. 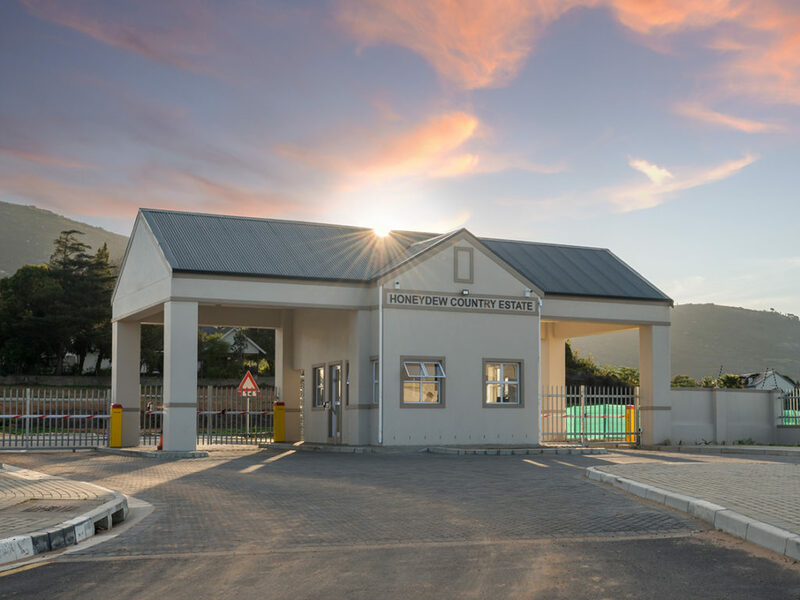 As an added feature, Honeydew Country Estate is in close proximity to Paarl Mediclinic, top High and Primary schools, shopping centres and many other lifestyle features synonymous with living in Paarl. This estate does not only boast with security features, but its location offers the discerning buyer opportunity to enjoy the best of Boland living. 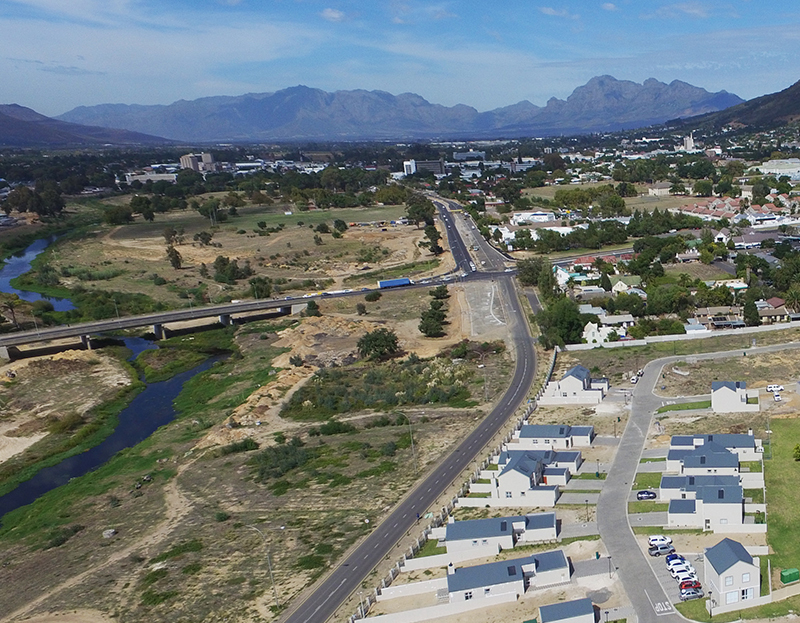 Since 1988, Wilcrest Construction has been shareholder and partner in almost 700 single residential property developments, 500 sectional title and 400 vacant plot opportunities in and around the Western Cape. Founder and CEO of Wilcrest Construction, Helenus Scholtz boasts with extensive experience in the development, financial and law industries. Having kept his finger on the property pulse over the last 30 years, Helenus and Wilcrest Construction and partners, developed and sold over 25 successful residential developments. Construction, financial management and development specialists, Wilcrest Construction understands the needs of the end-user and will approach every transaction with integrity, flexibility and professionalism. Wilcrest Construction has delivered family homes for the last 3 decades. Keep your eye on Honeydew Country Estate, for it has immaculate offering.